Hi all. I was wondering if someone might be able to estimate a value for these? 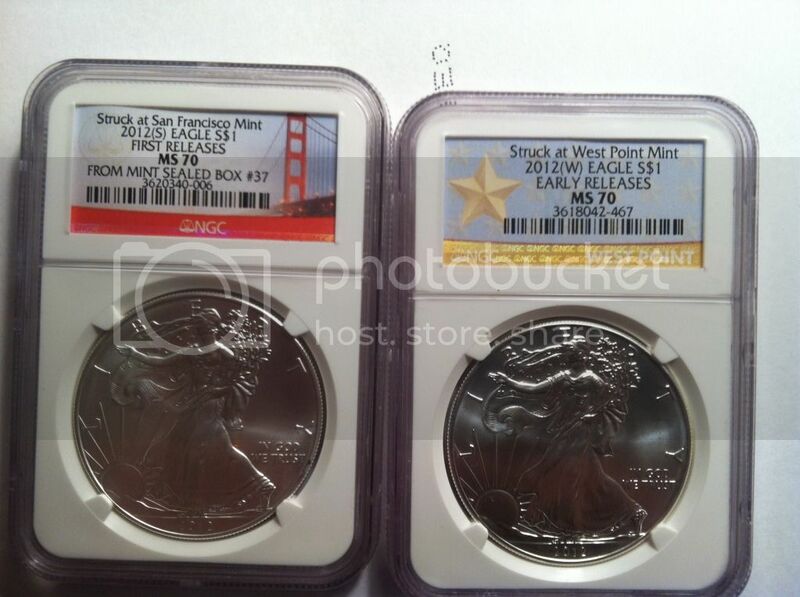 This is a verified and sealed coin, the best place to know about this would be PCGS or NGC.